One Postcard a Day: How Many Days Until Next Holiday? 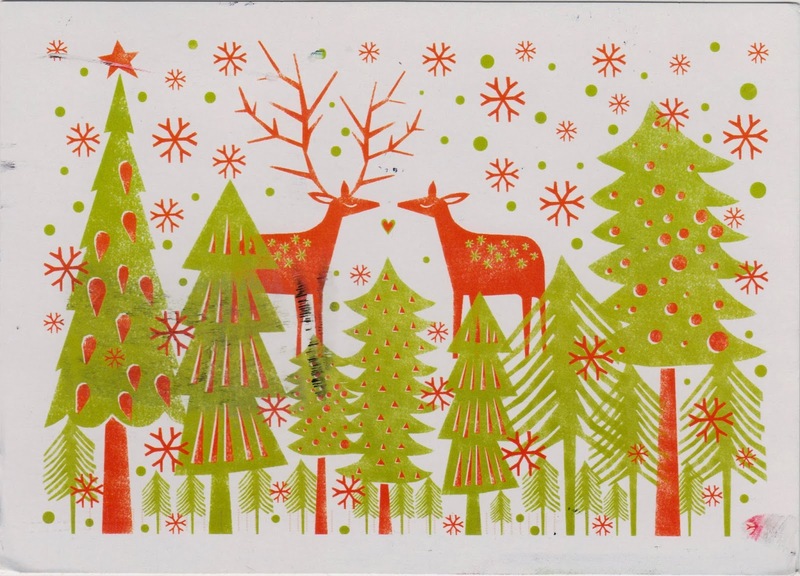 Postcard RU-2424924 came from Russia with a lovely holiday theme. However, it does remind us that all the winter holidays had faded away, and makes us wonder how many days until the next holiday. For the people in the U.S., next federal holiday, Memorial Day, is 91 days away on Monday, May 26, 2014. You can check XDAYSLEFT for a countdown to other events or holidays.